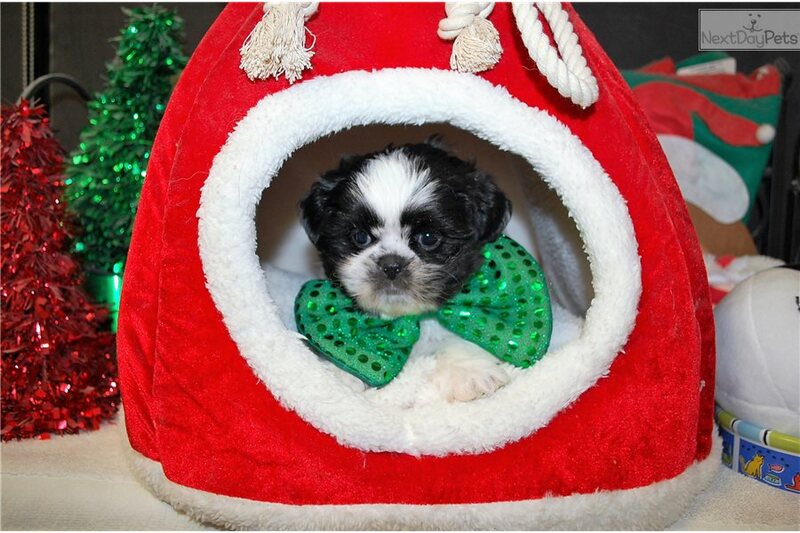 This Shih Tzu nicknamed Jazzy sold and went to a new family. Jazzy is a handsome and spunky little man! Will be around 8lbs fully grown. CKC reg, Vet check and just adorable!